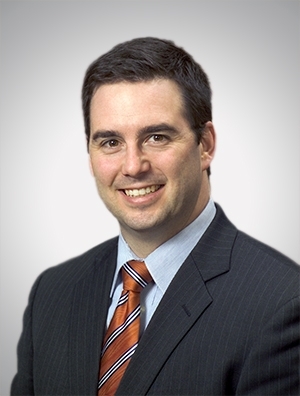 Matt Duchemin is an experienced litigator and strategic counselor with substantial experience in complex business and intellectual property cases. He has counseled clients in cases involving intra-company ownership disputes, theft of trade secrets, commercial contracts, fiduciary duties, patent infringement, trademarks and trade dress, product defects, and other commercial issues. He has represented clients in state and federal courts throughout the country. In the past three years Matt has helped to obtain jury verdicts of $44,126,822 and $5,443,484. Matt prides himself on partnering with clients to achieve efficient outcomes that are consistent with his clients’ established goals, at a managed and predictable cost. Matt is also active in firm management. He currently serves as the Madison Office Chair of the firm’s Litigation & Dispute Resolution Group. In the past he was National Chair of the firm’s Summer Associate Committee. Matt also helped lead and create the firm’s Client Matter Management initiative — a multifaceted, firm-wide program, defining specific protocols for the intake of new matters, the planning and estimation of costs and outcomes, the systematic-yet-flexible execution of those matters, and their final resolution to the client’s satisfaction.